I meant that the BMOL betray Mary in some way and the brothers have to intervene to save Mary. That is what I ‘get’ out of the future episode precis. 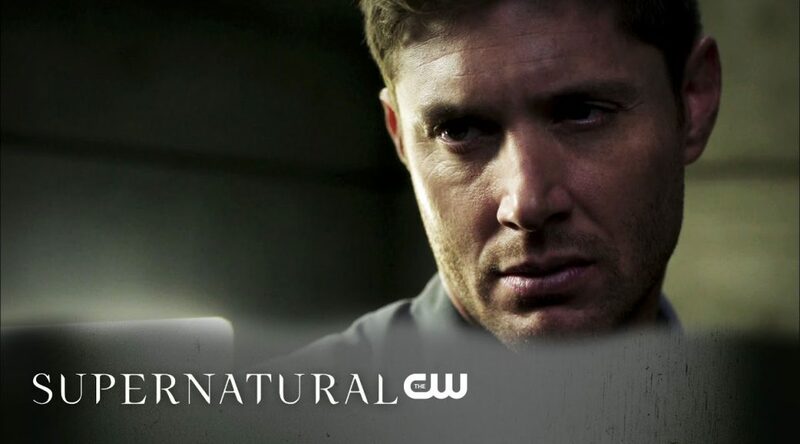 I am watching Season 6 beginning on TNT today; I was wondering about one thing: Jared the Actor ‘knew’ that Sam the Character was SOULLESS and was playing it nicely IMO. (Jared said he had Sam walking left arm-left leg, right arm-right leg — not left arm-right leg, right arm-left leg like regular people; once I knew he was doing that I could ‘see’ how it made Sam sorta-kinda not ‘normal’.) So was Jensen the Actor also informed every step of the way that Sam was Soulless because Dean the Character was physically so clueless. Hope you are having a nice morning. Jared Padalecki said he didn’t know, originally, what was wrong with Sam and that once he did, the writers didn’t seem to know how to write him. Hence the inconsistent portrayal of Soulless Sam. I liked last night’s episode but ONE thing bugged: why kill all the SS agents and the poor doctor? THAT made no sense. IF it makes sense to Mr Fletch, shouldn’t he be going after the previously possessed President? Because I cannot figure out the BMOL rationale here…within their logic I ‘get’ why he killed poor Magda. But just having interaction with The Winchesters? That makes no sense. I liked the episode more than you do; I ‘had’ thought Mick at least wasn’t a f*cktard but it appears he is ‘down’ with all the tangential killing, so screw him too, even if he is a nice guy. I am glad that by episode 12 they are betraying Mary. I ‘get’ she wants OUT. I can’t imagine being that good at a job I hate. She “is” that good. Why isn’t she trying to be The New Bobby? Stay home with her sons and do back-up. I’d like to believe there is some complex rationale going behind the LoL wanting in on the supernatural action in the U.S., but I think the writing is too clumsy for that. It’s probably just a naked territory grab spurred by what they perceived as a power vacuum in the wake of the thing with Amara. I thought the episode was okay, certainly better than that crap ep “LOTUS” before it. I just wish Dabb were less clumsy at plotting and less lazy at basic real-world research. I haven’t heard that the Brothers betray Mary, but I have heard that Smith is still filming at this point in time. I would rather they not get betrayed by the Campbell side of the family again. That sucked the first couple of times. What do you think of The Magicians? I watched four episodes today (including season premiere) and was confused but I enjoyed it. Saw some people who have been on Supernatural in passing. Always enjoy seeing actors ACT, you know (some really different parts — there was a woman who played a housekeeper in Family Remains and a housekeeper again in Bad Boys and she was a kind of snooty rich person!). I caught maybe two episodes and gave up halfway through the second one. Unlikeable characters being stupid. Boring, pointless plotting. Bottom of the barrel Syfy. The guy who played the Alpha Vamp is (or was) a major character on the show.